Media landscapes are far from being homogeneous. Media diverge not only because they perform diverse functions and elicit different practices, but also because they recall distinct stages in the media history. We deal with a number of “obsolete” media that nevertheless we still find useful and friendly—and whose ultimate destiny will be either to be discharged in a dump, or to be located in a museum. But how does the past speak to the present? The talk will challenge the idea of memory and illustrate its role in our cultural practices. It will do that through a radical re-reading of few “primeval scenes” that are often recalled by film theory when it focuses on the origins of screens and screened images: the myth of Perseus and the Gorgon, the legend of Boutades’ daughter and the origin of portraiture, the chronicle of Brunelleschi’s invention of perspective. This re-reading of a number of well-known episodes will hopefully help to retrace the main operations that we perform when we “adapt” old media to new assemblages. Casetti will draw some final and critical considerations about the concepts of “propensity” and “disposition” often used to explain media evolution. The lecture is part of the current ICI Lecture Series ERRANS, in Time. Ideas of physical, social, revolutionary time, internal time consciousness, or historical experience are far from settled in their respective discourses and practices. 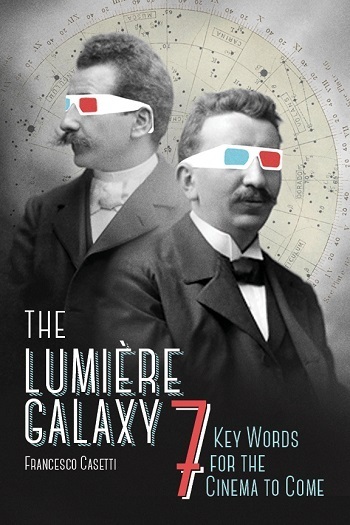 Yet attempts to harmonize or correlate the understanding of time and temporal phenomena generated in different disciplines all-too quickly resort to normative, if not teleological ideas of progress, efficiency, or experiential plenitude. Can the heterogenous relations between discordant conceptions of time and temporality be understood as being ‘erratically’ structured, that is, as marked by inherent misapprehensions, a dissonance that defies regulation, and an unexpected variability? More videos and pictures on the ICI website. 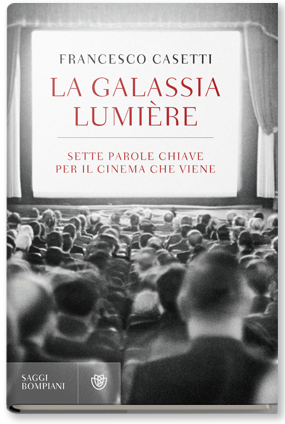 How Italian writers, scholars, clergymen, psychologists, members of parliament and philosophers reacted to the advent of cinema? How they established a common language to discuss an invention that exceeded habits and expectations, and that transcended existing forms and categories of thought? 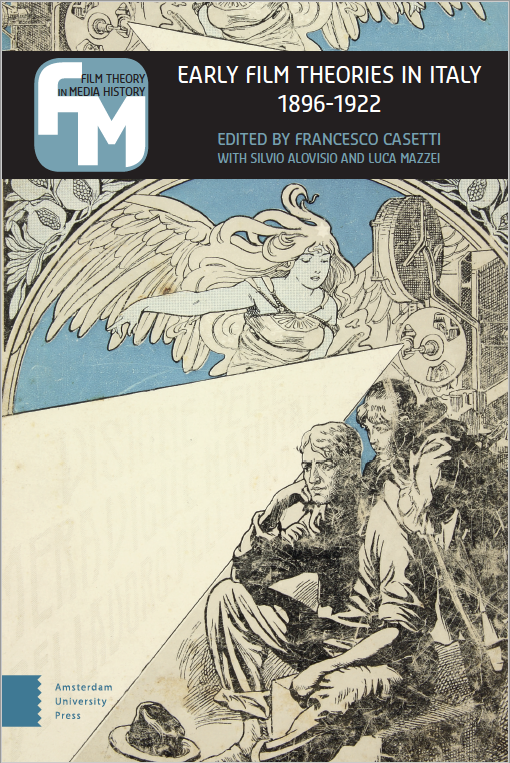 This anthology for the first time gathers a large number of social discourses that in Italy tried to define and contextualize cinema from the 1890s to 1920s. What results is an impressive picture of a culture at distress with a “scandalous” event and eager to appropriate it for the sake of modernization.